Upon a second look: Would that I, as a husband and father, could be called “just!” In one word, without qualification! Would that my life was so completely ordered towards the good of my family that I craved no attention for myself besides! Would that I had the poverty of spirit to obey every instruction of God, without pausing even to speak! Would that I trusted that my life “was hid with Christ in God” (Col. 3.3) such that I felt no need to advertise my valiant deeds! (Would that I had any!) Would that my manhood were an instrument so transparent to the charity of God as to provide a home for the otherwise homeless of all sorts. Even more — Would that the eternal Word of God, silent from all eternity, would have spoken, and called me “Dad!” Would that I could understand the humility of such a Word! And of the man who remained silent even in the face of such an overwhelming grace, allowing the Word to speak instead. If I did understand it, I would see the whole “treasury of graces” pouring from the Lord’s heart! And I would love this man. That, at least, I can do! 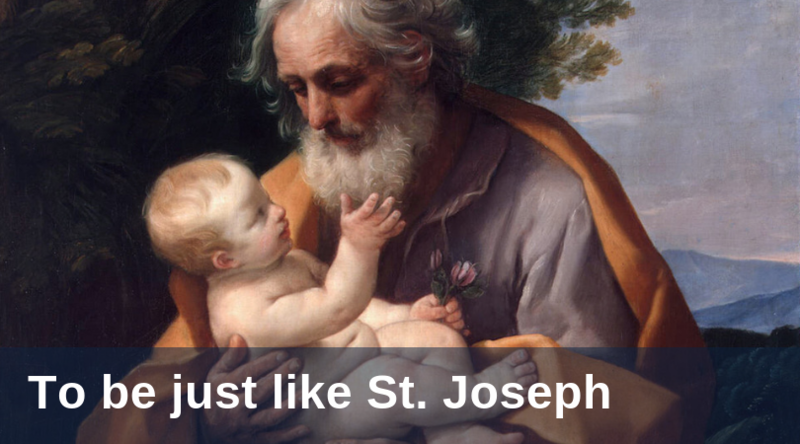 I love you, St. Joseph! Pray for us! 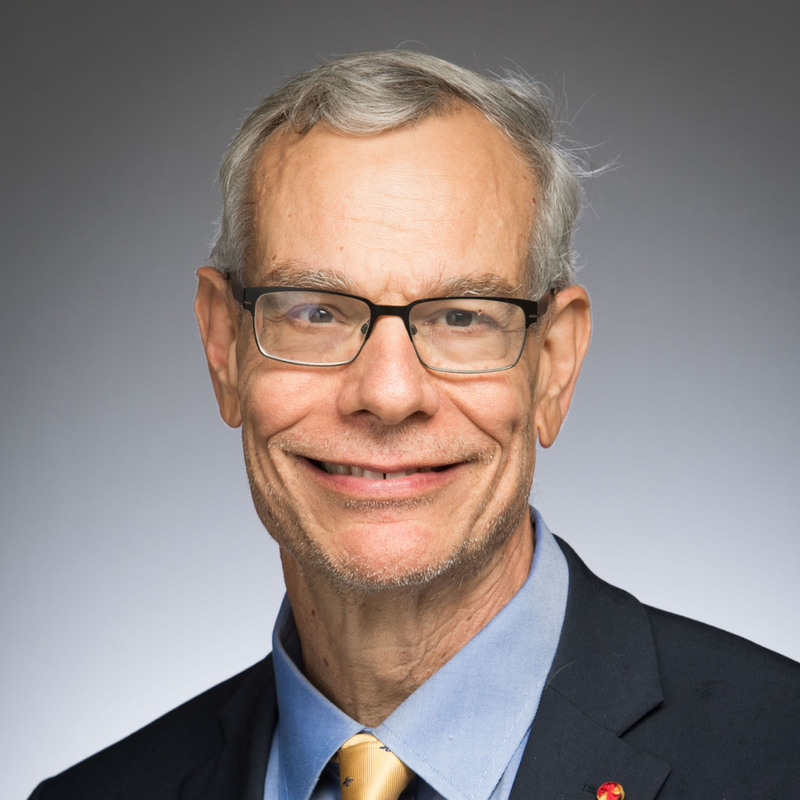 For an extended reflection on St. Joseph, here is Dr. John Cavadini's presentation for Saturdays with the Saints: St. Joseph, A Father Rich in Mercy.